Structured cabling is still the backbone to any IT system installation. Whether this is a multi-office, multi-floor cabling system for hundreds, or just a few in a single office, most if not all IT integrated systems will use a structured network somewhere. We look, with our partners, to provide systems installed for every size of business. 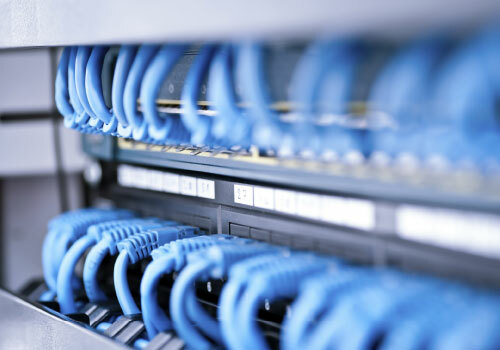 Whether you are a small group of people working in a single office or at home, or a national company wanting a whole building cabled up, we have the experts to provide a structured cabling system, to meet your needs.